Trust Baked by Susan to create your dream wedding cake for your Briarcliff Manor NY wedding. We at Baked By Susan create not only beautiful wedding cakes, but creative and delicious ones as well. All ingredients are natural, and we even offer gluten-free options! 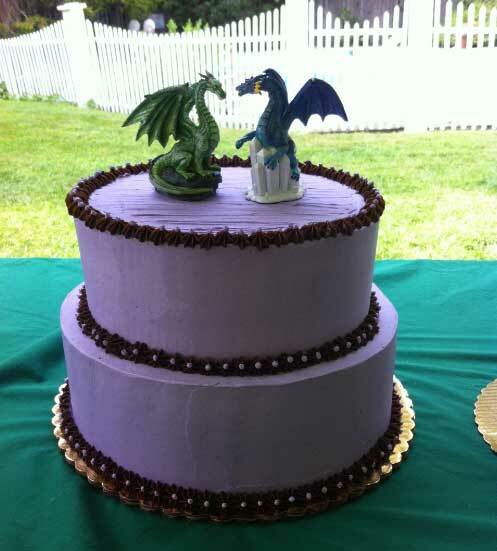 If you’re planning a wedding in the Briarcliff Manor NY area, and want a cake that will shock your guests in both presentation and taste, contact Baked By Susan today! Please note that all cakes need at least 48 hours notice.